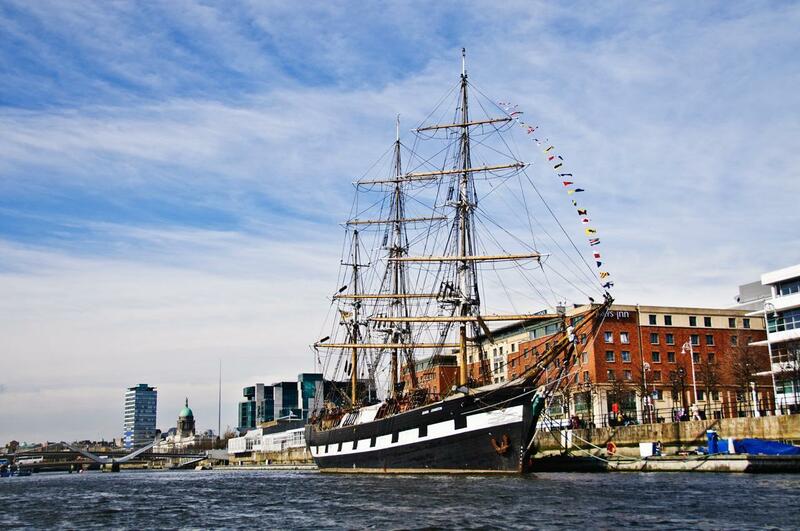 Although Andrew has only been to Dublin once, Alison has visited four times each visit feels a bit more like a homecoming. The city-centre has a lot in common with our Canadian hometown, Halifax. We love the friendly people, the music-filled pubs, cosy restaurants, and interesting museums. One of our highlights was visiting the Book of Kells and the Trinity College Library. Of course, Andrew was a fan of the Guinness Storehouse and wants to return to Dublin for some whiskey tasting. Alison will agree as long as she can go for curry. If you need inspiration for your next long-weekend holiday, look no further. 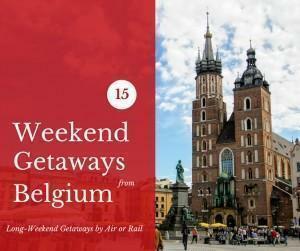 Today we share our top 15 getaways from Belgium (or elsewhere) by plane or train. I love books. I love holding them in my hands; I love organising them on my bookshelves; I love losing myself in their pages on a rainy day; and most of all I love how they smell. But despite visiting Dublin on numerous occasions, I had never visited one of the most famous books, in one of the most famous libraries, in the world – The Book of Kells in the Trinity College Library.